The Best Boat Cruises Perth Has to Offer! 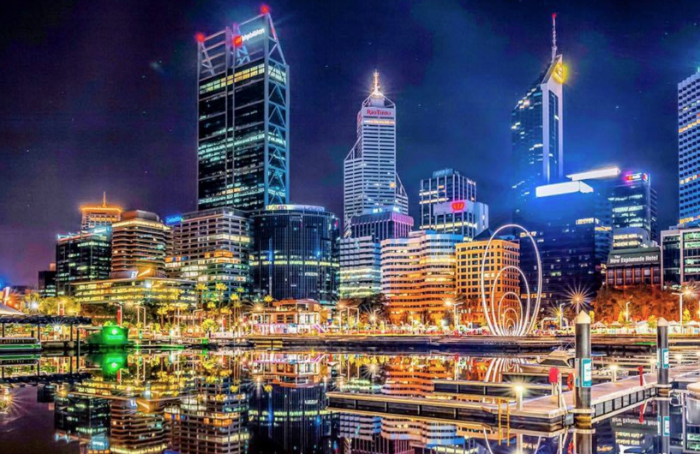 Perth is one of the most gorgeous cities in all of Australia. It's one of the most gorgeous cities in the entire world, too. If you're looking for exceptional boat cruises Perth residents and visitors can trust, then it's time to give WA Fishing a call or email (by filling out the contact form on this page). Our company organises boat cruises in Perth that are optimal for all kinds of needs and events. We give people access to Perth cruises that are suitable for all. If you want to enjoy a brief half day cruise in Perth, you can count on us. If you want to enjoy a longer full day cruise in Perth, you can count on us all the same. We even have lunch, dinner, beer and wine cruise options. ​Our Perth boat cruises can be highly enjoyable to people who want to feast their eyes on magnificent and still waters in the area. If you're all about scenic views and laid-back leisure, you can't go wrong with our Perth boat trips. Our staff consists of knowledgeable captains who can provide you with insight about Perth, its surrounding waters and history in general. You can learn so much about local heritage and culture. Our tours offer more than just invaluable knowledge, too. They also come with an incredible assortment of beverages and refreshments. What could be better than cruising lovely Perth while savouring high-quality coffee, tea and wine at the same time? 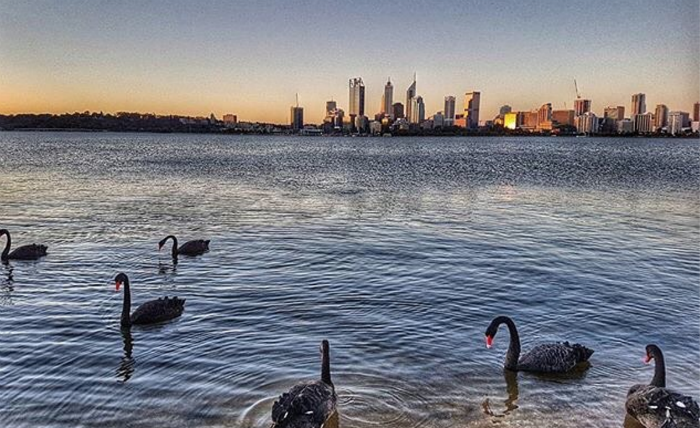 The Swan River is a true symbol of Western Australia. If you want to take in all the sights and sounds this legendary body of water has to offer, there's truly no better option than to book one of our Perth boat cruises, full stop. You can revel in amazing scenery as your knowledgeable boat Captain discusses notable sites along the way in significant detail. WA Fishing can help you enjoy a boat cruise in Perth that's entertaining, fascinating and in-depth. 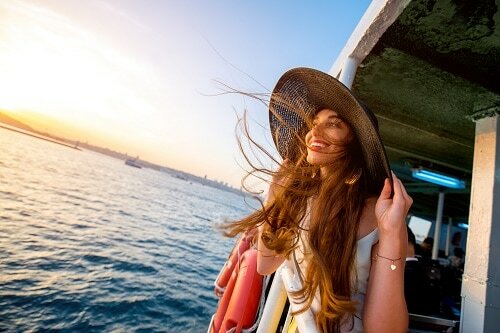 We also can help you enjoy a boat cruise in Perth that's optimal for pure relaxation, too. Life can be hectic, demanding and busy. It can take a lot of energy out of you. It can make you feel tired and overwhelmed. If you're interested in relaxing and simply taking it easy for a few hours, you can count on our exceptional boat cruises. ​If you want to forget your worries and just relish the splendor of Perth's tranquil waters, you can depend on our boat cruises equally. We're promising you that! ​​A boat cruise in Perth never has to break the bank for anyone. That's why WA Fishing goes above and beyond every day to provide people with boat cruises that are the perfect blend of reasonably priced, convenient and luxurious. There are many boat hire companies out there that overcharge customers. We're not the type of business to ever do that. The reality is that we respect our customers too much. 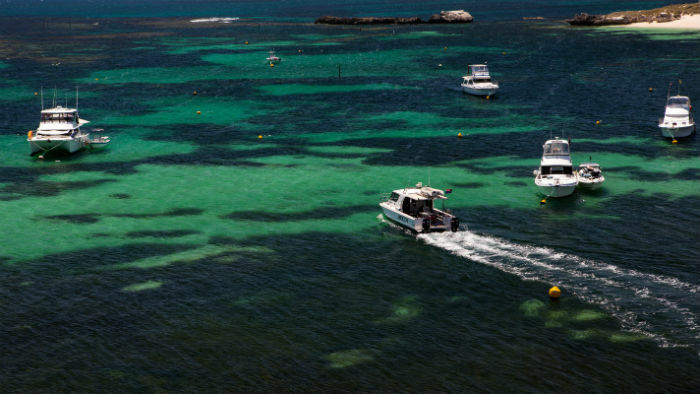 We emphasise Perth boat cruises that always focus on exceptional quality above all else. We emphasise Perth boat cruises that are economical and terrific value for your hard-earned money, too. Our boat charters are terrific for people who crave modern, efficient and smooth cruise experiences in Perth and surrounding areas. Our boats are equipped with air conditioning and a host of other conveniences that are sure to maximise your enjoyment and ease. Call us at WA Fishing without delay for further information about out renowned Perth boat cruises. Call us A.S.A.P. to make a reservation, too. We're a Western Australia company that deeply prioritises customer happiness.